If any song can parade the label “groovy” around more than ‘Friday I’m In Love’ by The Cure, then please do let me know, because goddamn – this song is wild. After writing the song, primary writer Robert Smith was convinced he had inadvertently stolen the now-famed chord progression from somewhere and ended up calling everyone he could think of in a state of sheer paranoia to play it to and check. Of course, the melody was actually realized by Smith himself and now we have one of the greatest songs of all time – thank you Robert. 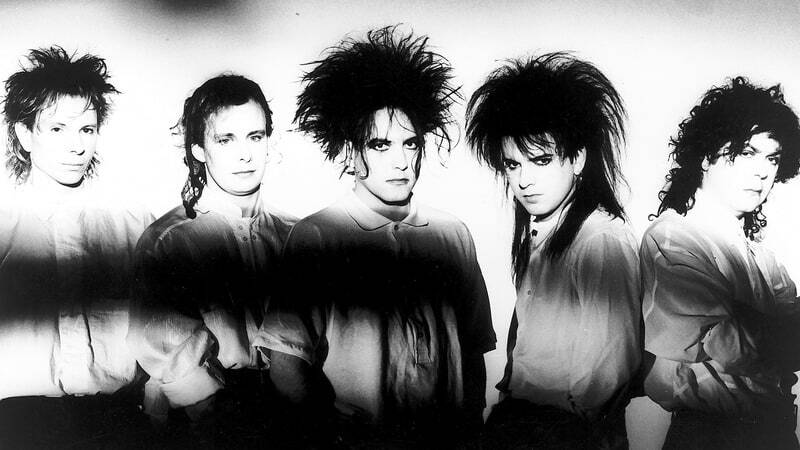 Taken from The Cure’s 9th studio album, the peppy refrain of ‘Friday I’m In Love’ deviates from the band’s trademark post-punk and new-wave quality to give something more along the lines of a “let’s get happy kind of record,” as Smith himself called it. The band never meant for it to become such a hit, but even now, even 25 years later, the song has made them timeless.